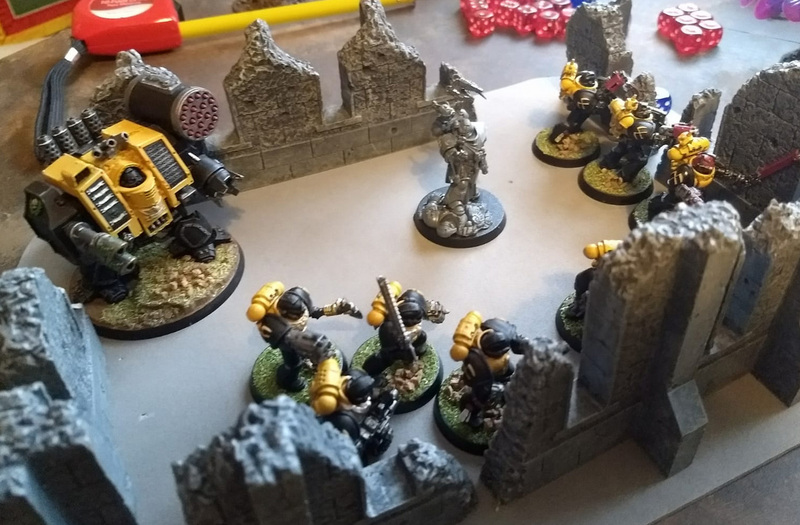 Our Brother, Rogeriopaints has been captivated by the scythes for years since he saw an article in a very old White Dwarf detailing the Battle for Sotha, the lore is brilliant. 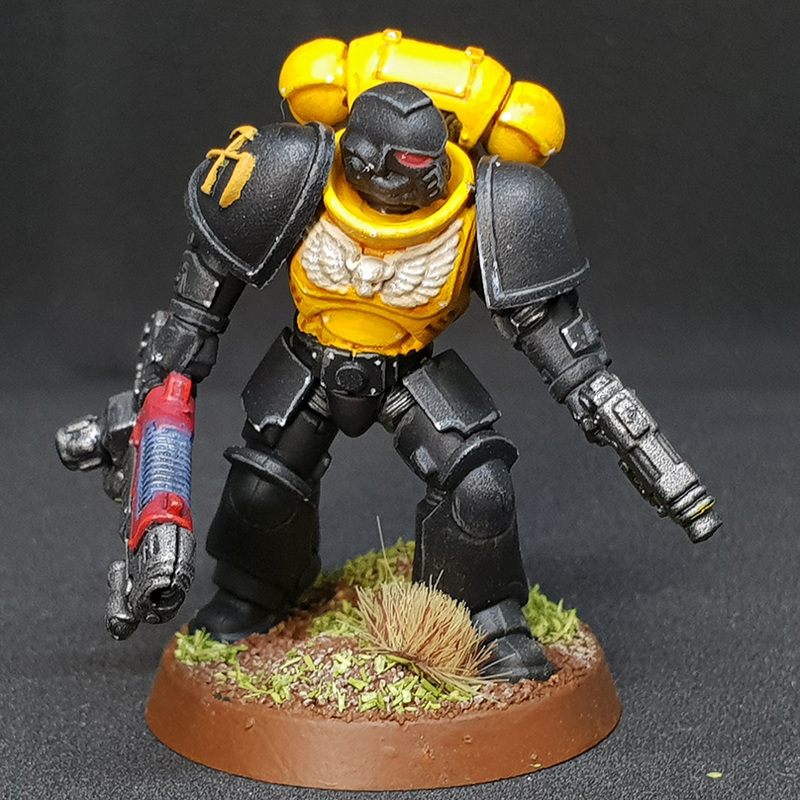 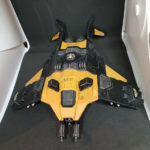 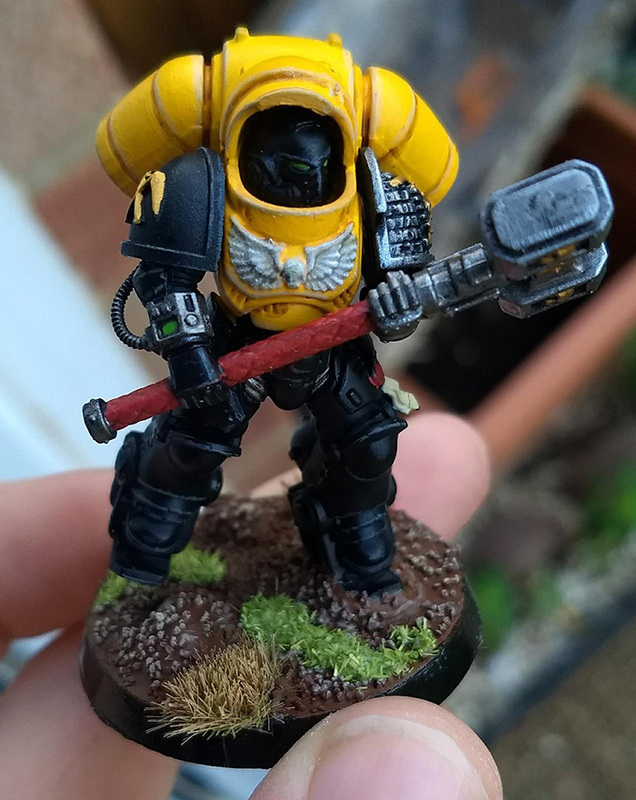 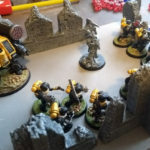 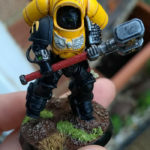 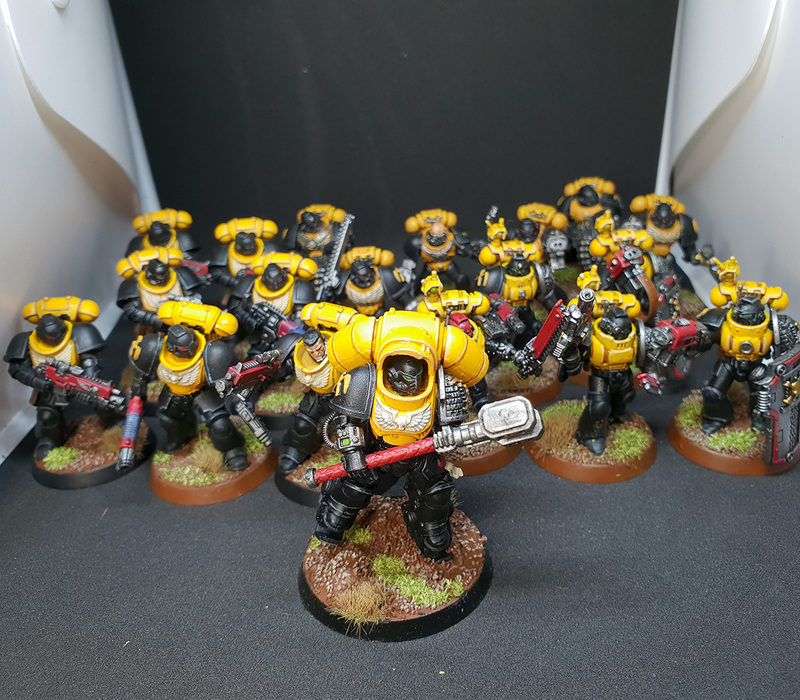 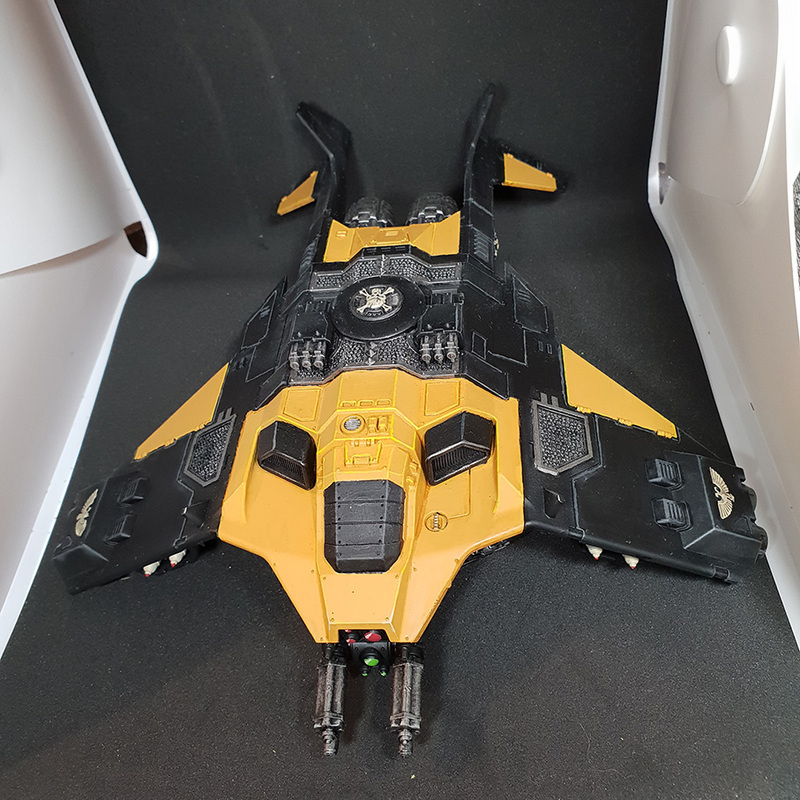 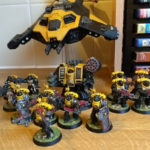 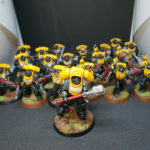 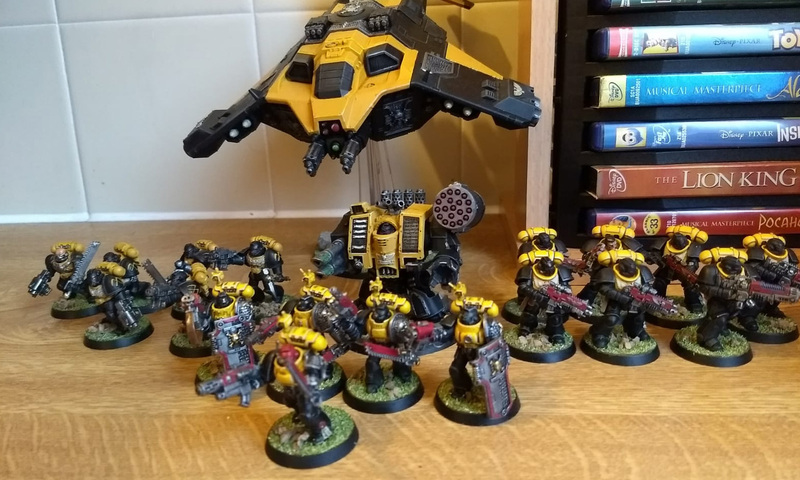 He is also a massive fan of the colour scheme black and yellow and I think all fellow Scythes collectors will agree with him, that they are an amazing looking chapter. Definitely a project to look forward too, onto the photos!